MINNESOTA [10/18/16]—On Wednesday, October 19, U.S. Sen. Al Franken (D-Minn.) will meet with coalition of community leaders at his office in St. Paul to discuss the increasingly dire situation in Ethiopia—where the government is violently cracking down on, and in some cases killing, political protestors. 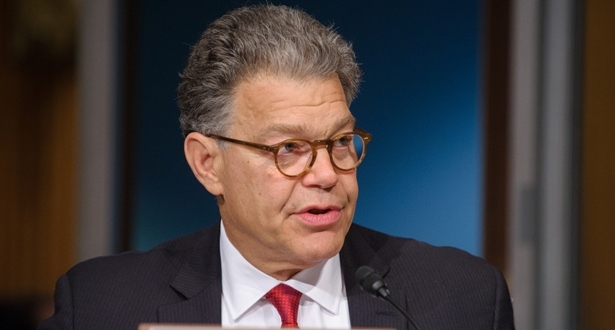 Earlier this year, Sen. Franken helped author a bipartisan resolution condemning the serious human rights violations of the Ethiopian government—including unprovoked arrests, torture, and oppression. He called on the Ethiopian government to halt its violent crackdowns, and called upon the Secretary of State to review security assistance to Ethiopia in light of allegations that Ethiopian security forces have killed civilians. During his trip to Ethiopia last year, Sen. Franken also met with civil society groups to discuss the ongoing human rights crisis. At 10:30 a.m., Sen. Franken will meet with Minnesota Ethiopian community leaders to discuss the human rights crisis in Ethiopia. The discussion will be based on Ethiopian government killing protesters and others inside that country. The meeting is open to press.